Multi award winning cosmetic Dr Johanna Ward and her team of Doctors, cosmetic scientists and nutritionists, have created a cutting-edge range of products and skin supplements available exclusively at Effortless Skin. Formulated and produced in the UK, ZENii skin care has everything you could possibly need to craft the perfect topical regime. Every step, from cleanser to sunscreen, is taken care of, with each product created to help the skin survive the modern world. Each product is formulated with the best micro-nutrients and clinically proven extracts, to successfully treat acne, premature ageing, environmental damage and uneven skin tone. Two Effortless Skin favourites to take note of are the Hyaluronic Booster Serum, £70, which provides intense, non-greasy hydration, penetrates the skin deeply because of smaller molecules, and softens the appearance of fine lines. Then the Salicylic Exfoliator, £45, is an intensive exfoliation treatment to decongest the pores, control shine and instantly smooth the skin. 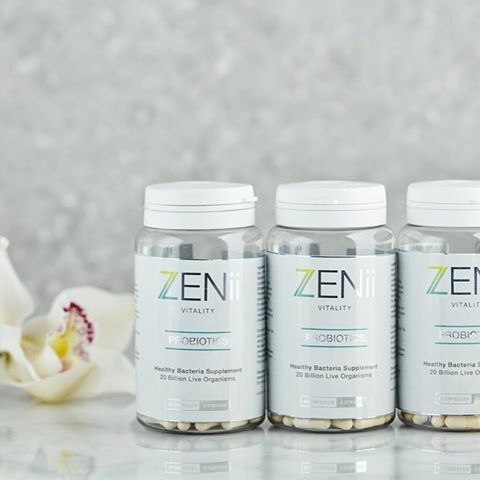 ZENii believe that true skin health comes from using a combination of topical products and advanced daily supplements. 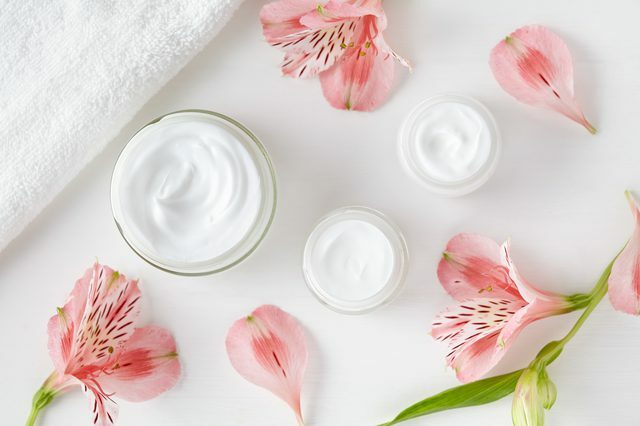 The premium formulation supplements use some of the best ingredients currently available, including Marine Collagen, powerful antioxidants like Resveratrol, and some of the highest quality botanical extracts. Created to support the topical products in their range, each supplement is targeted to help balance and boost the body from within. Hero products include the Pro Collagen Supplements, £40 which help to maintain plump, youthful and strong skin from the inside out by using high strength hydrolysed Marine Collagen (one of the safest and most effective sources of collagen currently available) and antioxidant Vitamin C.
The Clear Skin supplement, £35, is another Effortless Skin favourite with its ability to support and clear up acne and rosacea-prone skins with a blend of Vitamins, Amino Acids, Omega 3, probiotics and antioxidants, this supplement works to reduce sebum production, repair and impaired skin barrier and balance the gut.